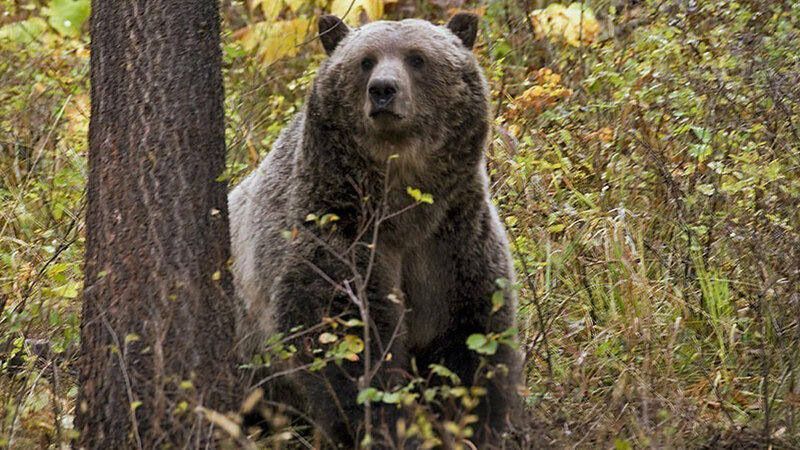 Here’s a good overview article from the Daily Inter Lake discussing the complexity of the upcoming decision on delisting grizzly bears in the Northern Continental Divide Ecosystem . 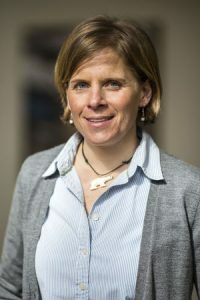 . .
For four years, research ecologist Tabitha Graves has studied grizzly bears at the U.S. Geological Survey’s NOROCK West Glacier Field Station. The hulking ursines bring more than tourists to Northwest Montana. “They have a pretty big role in this ecosystem,” she told the Daily Inter Lake. “We don’t often think about these kinds of details, but they disperse a lot of seeds, [and] they dig a lot,” helping circulate nutrients through the forest floor. 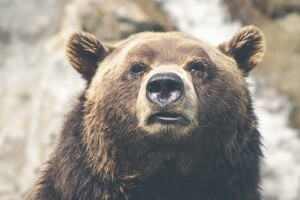 Understanding their benefits requires estimating the number of bears in the region – no easy task in a 16,000-square-mile “demographic monitoring area.” Graves and her colleagues add barbed wire to the tree trunks that bears rub along, then have the hair they collect DNA-sequenced, gaining a sense of which individual bears frequent which spots. Grizzly bears in the Greater Yellowstone Ecosystem were officially removed from the threatened species list on July 31. Of course, there’s the matter of dealing with a number of lawsuits . . .
For the second time in a decade, the U.S. government has removed grizzly bears in the Yellowstone region from the threatened species list. It will be up to the courts again to decide whether they stay off the list. The decision by the U.S. Fish and Wildlife Service to remove federal protections from the approximately 700 bears living across 19,000 square miles in Montana, Idaho and Wyoming took effect Monday. The feds officially announced they are removing the Yellowstone ecosystem grizzlies from the Endangered Species List . 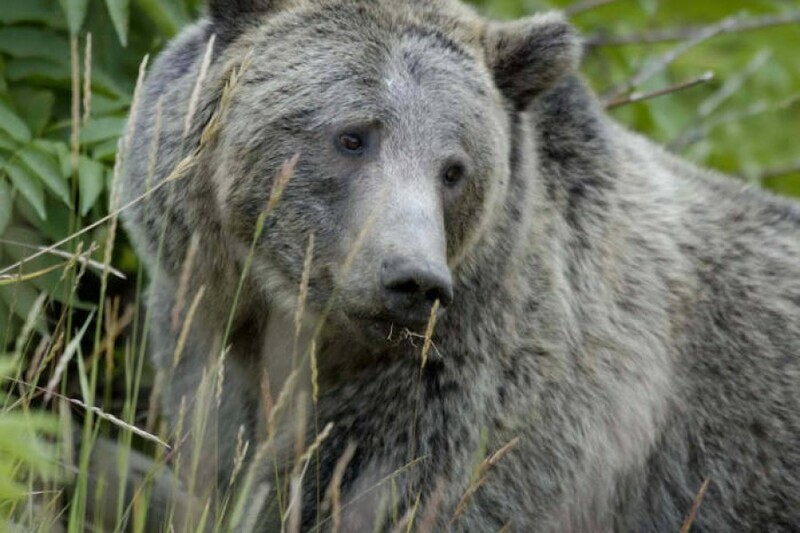 . .
For the first time in more than four decades, the Yellowstone grizzly bear is set to lose its federal protections under the Endangered Species Act. Citing a rebound in the bear’s population, the U.S. Department of Interior announced its intention Thursday to end these protections and return oversight of the animal’s status to the state level. They finally brought someone in to take Chris Servheen’s old job. Dr. Hilary Cooley is the U.S. Fish and Wildlife Service’s new grizzly bear recovery coordinator . . . The federal official charged with leading the U.S. polar bear program has departed Alaska for Missoula, Montana, to oversee grizzly bear recovery in the Lower 48. Hilary Cooley, the U.S. Fish and Wildlife Service’s new grizzly bear recovery coordinator, has stepped into the job vacated by 35-year veteran Chris Servheen. Cooley will have the opportunity to finish what Servheen started: seeing through the Endangered Species Act “delisting” process for Yellowstone-area grizzlies, which turns over jurisdiction from Fish and Wildlife to Wyoming, Montana and Idaho. 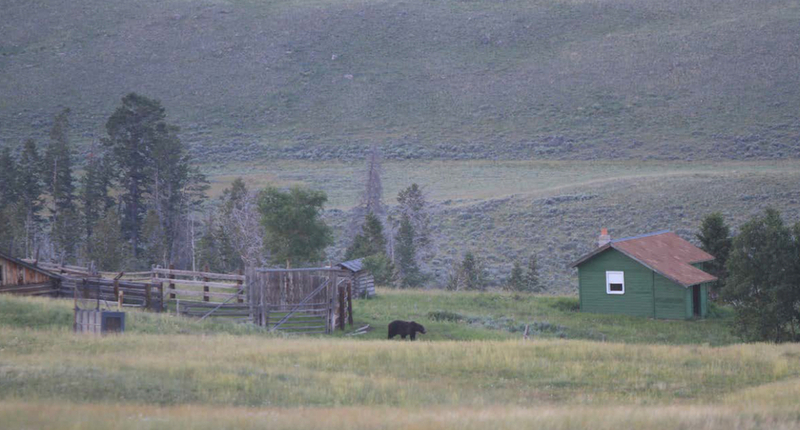 The Greater Yellowstone Ecosystem’s grizzlies, she said, are ready to be managed by the states. The grizzly bear delisting process is making its way through the federal bureaucracy. It’s a lot like watching paint dry . . . 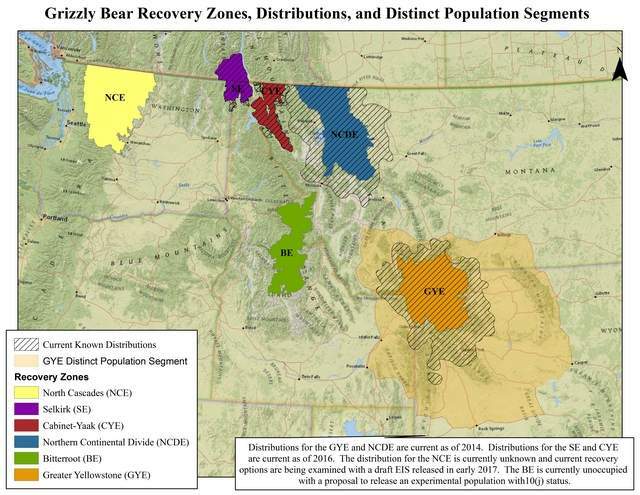 The work of crafting a draft final rule to delist the Greater Yellowstone Ecosystem’s grizzly bears is complete, and now the plans must navigate the many layers of federal bureaucracy. The timeline for publishing the rule is unclear, in part because of the transition of presidential administrations and the U.S. Fish and Wildlife Service’s own influx status, said Jodi Bush, the agency’s Montana Ecological Field Office supervisor. This article really should have been longer; there’s a lot to think about here. Still, it’s worth reading . . .
Grizzly bears continue to expand their range amid an ongoing effort to turn over management of the bears from the U.S. Fish and Wildlife Service to the states of Wyoming, Montana and Idaho, a federal official said. 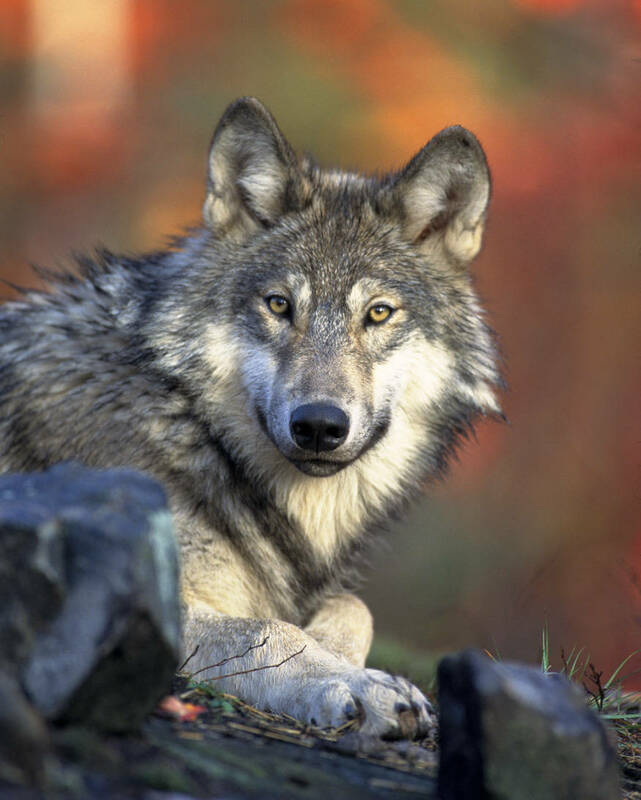 There have been a couple of articles posted in the last day or so related to the delisting process for gray wolves and grizzly bears . . .